All roads will lead to Alor in Idemili South Local Government Area of Anambra State this weekend as one of the leading secondary schools in Anambra State, St Johns College Alor College celebrates her 60 years of establishment. The school, founded in 1958 through the communal efforts of Alor community and later handed over to the Irish Catholic missionaries who ran it till the outbreak of Nigerian civil war in1967 has produced many outstanding personalities. 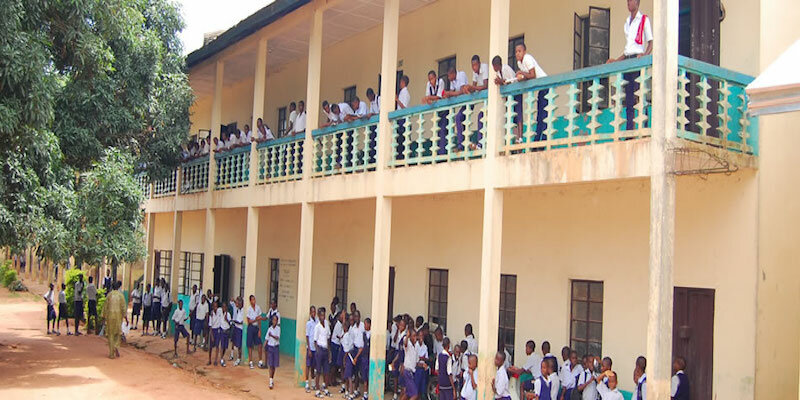 After the civil war, the school continued to make waves in the educational and sporting sectors until in 1999 when the rot and decay that befell its management and administration in Anambra State affected it. However, through the combined efforts of the old boys association and the Anambra State Government, the school was handed back to the missionary owners who initiated a massive reconstruction and rehabilitation of the school leading to its ranking among the top five secondary schools in Anambra State. Labor and Employment, Dr Chris Ngige, former Director-General of Bureau Public Procurement (BPP), Emeka Momah Eze, Lagos lawyer, Chief Emeka Ngige (SAN) and the immediate past president of the school old boys association, Chief Pan Okafor. 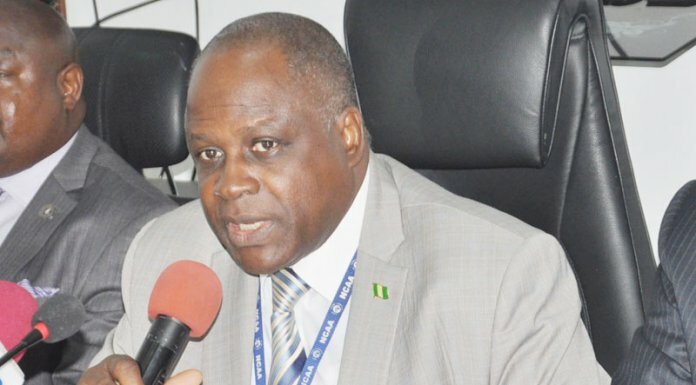 The diamond jubilee celebration will be chaired by Chief Mark Anthony Dike, the immediate past president of Chartered Institute of Tax Administrators of Nigeria. The special guests expected to grace the occasion include, the Governor of Anambra State, Chief Willie Obiano, the Commissioner for Education, Prof Kate Omenugha and traditional rulers and politicians. A gala night preceding the grand finale of the celebration will be hosted by the Ngige family at Obi Umu-Ngige on Friday night.